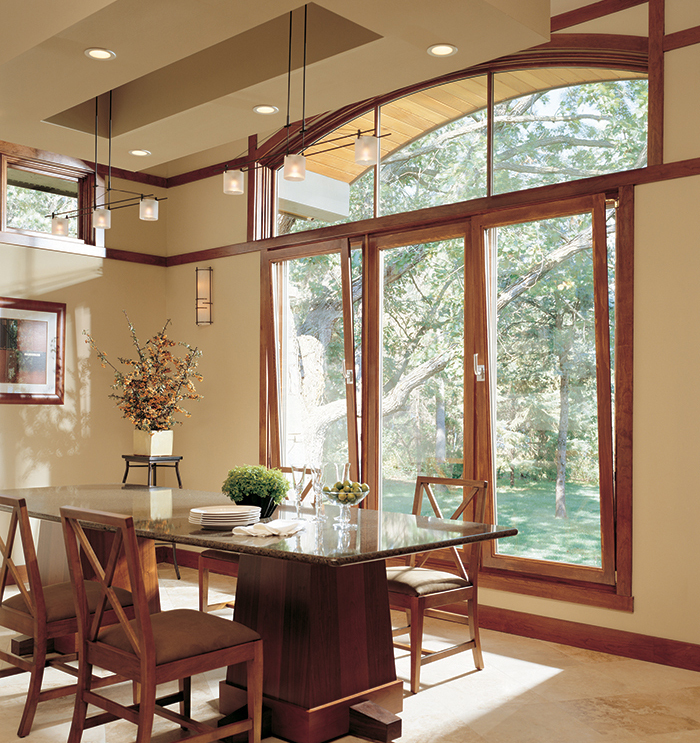 The Tilt Turn window is a dual-functioning window: swing it in like a door or tilt the top of the sash into your room for ventilation. One handle controls both operations. The Tilt Turn is a great window for emergency exit access and easy cleaning, and available variations offer a number of design possibilities. Marvin’s Tilt-In Hopper is the perfect companion to the Tilt Turn, offering additional air and light. Turn the handle and the window opens like a door. Turn it some more and it locks the bottom sash into the frame, tilting the top in to allow generous air exchange. Tilt-in Hopper can be used as a ventilating transom. 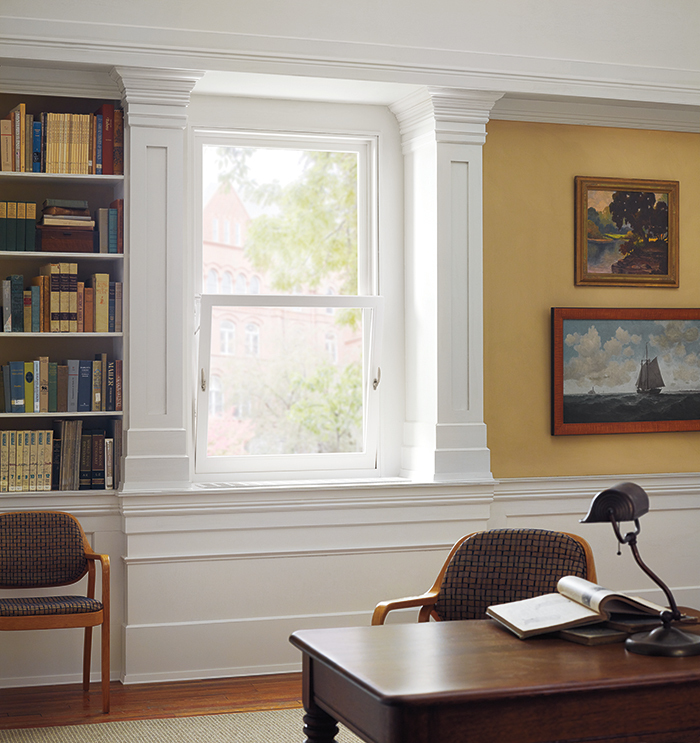 The Clad Simulated Double Hung Hopper is the perfect solution for large openings in an institutional setting where double hung windows are preferred but not practical. 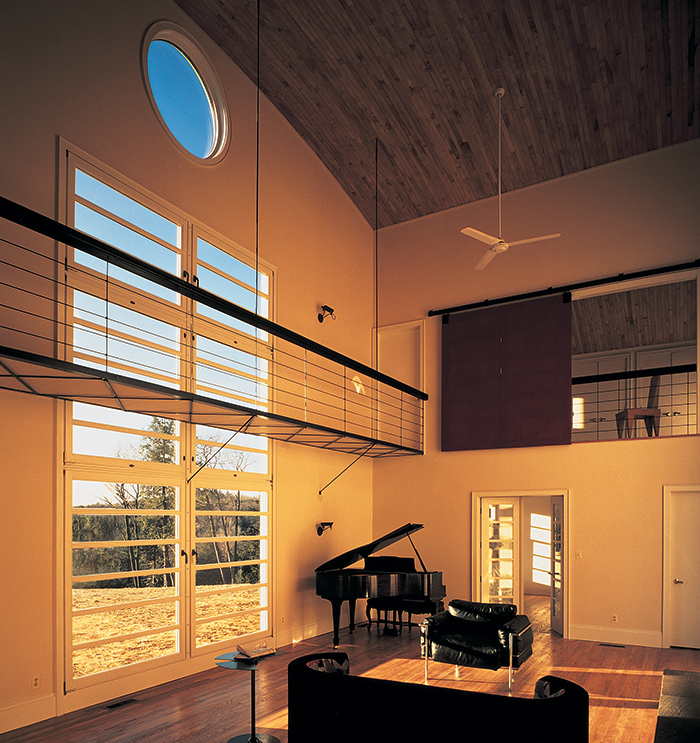 Inswing Hopper can be used as a venting transom over a door, part of a creative series, or in as a unique solution on its own. 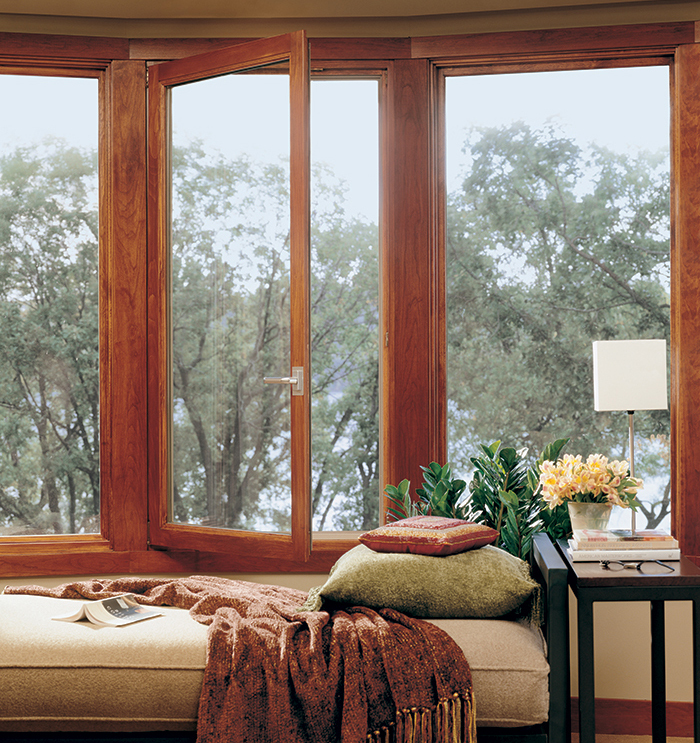 Ask your sales representative for the details on all the Tilt Turn and Hopper Window possibilities.